The U.S. Department of Defense is moving to halt the retail sale of Huawei and ZTE smartphones on U.S. military bases claiming that those devices could be a security risk. “In light of this information, it was not prudent for the Department’s exchanges to continue selling them to DoD personnel,” Eastburn said. At this point, the potential ban only seems to apply to retail outlets actually on U.S. military bases. Defense Department personnel can theoretically still buy Huawei or ZTE devices from other sellers. However, Eastburn did say that the Pentagon is considering a similar military-wide advisory. The move is yet another blow to the Chinese manufacturers, particularly Huawei. While one of the largest OEMs in the world, the firm has struggled to gain any sort of foothold in the U.S.
A potential deal with AT&T fell through earlier this year, and Best Buy announced in March that it would stop selling the company’s smartphones in its stores and online. That’s partly because of U.S. government concerns that its devices could be hacked by the Chinese government and used to spy on its users. Another WSJ source, who chose to remain anonymous, told the publication that Pentagon officials are worried that the Chinese government could use these devices to locate U.S. soldiers and track their movements. 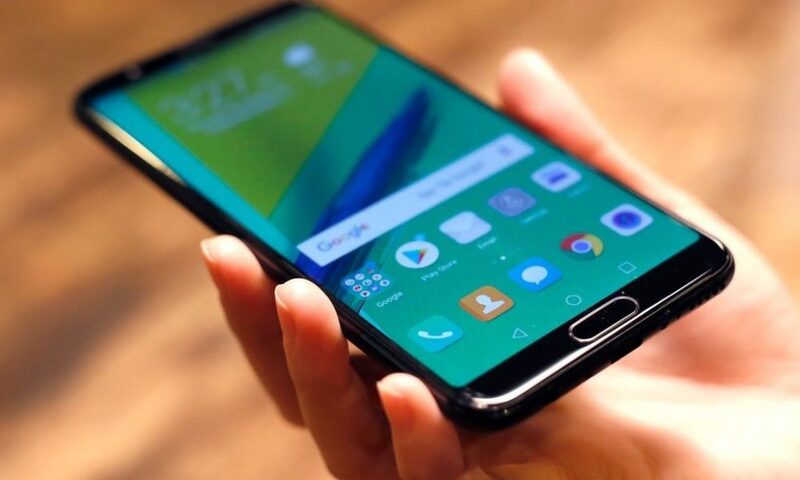 Earlier this year, the heads of several U.S. intelligence agencies gave a similar warning that advised all American consumers to avoid purchasing or using Huawei or ZTE handsets. Similarly, U.S. legislators introduced a bill in January that would bar government agencies from using devices made by the two manufacturers. Huawei, for its part, issued a statement claiming that it meets “the highest standards of security, privacy and engineering in every country were operate in globally including the US.” Huawei added that “no government” has ever asked it to compromise its devices or systems.